There’s a certain rhythm to rescue, one that’s difficult to put into words. Like waves on a beach, it ebbs and flows from day to day, month to month and dog to dog. Long-standing protocols are put into place with each arrival, offering the new foster a sense of balance and structure. Given that my dogs are already “with the program,” the foster is generally assimilated into the pack with little fanfare. Fosters just fall into line and cue off the resident canines, making my job much easier. Yesterday was a double tide day … after four months in foster care and extensive medical treatment, Bubba went to his new home. 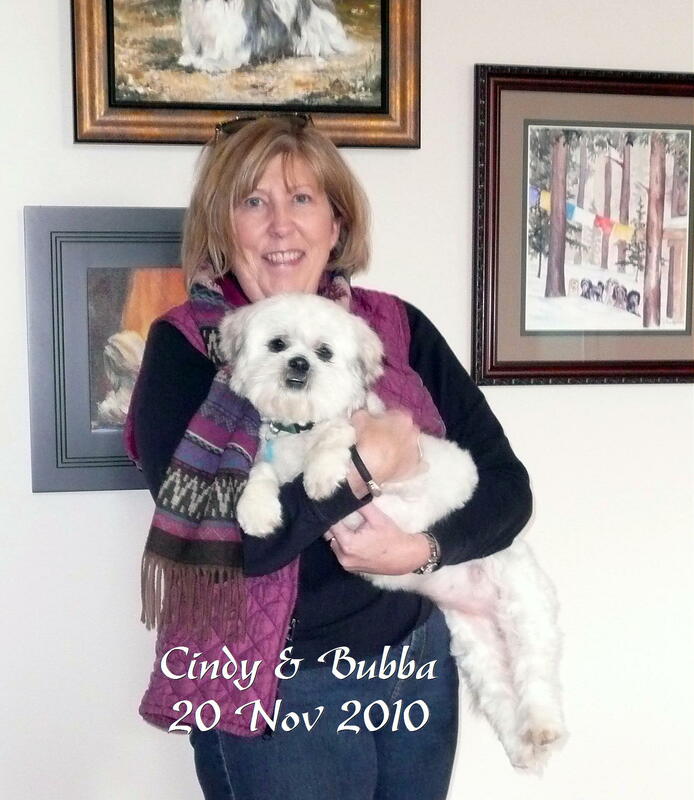 A handsome boy with his new haircut, he amped up the charm for his new owner, Cindy. Left in his wake are the foster parents — John and Neil — who lovingly nursed him back to health, and then had the fortitude to send him on to a new home. Not always an easy thing and especially so when fostering for the first time (thanks, guys!). No matter how many times we manage to let go, there will always be those fosters that we keep close to our heart. But, as Neil put it, “Bubba’s journey isn’t finished yet.” With Bubba’s new home, including canine and feline siblings, his travels are now complete. Quite the road for a dog abandoned and left tied to a fence in rural Kansas. As have all the others who have gone before, I look forward to hearing how he’s blooming in his new home. Late yesterday afternoon, four-year old Elle arrived from Greeley. A stray found wandering the streets, she was taken in by a college student who attempted to find her owners. Despite having a microchip, the effort failed as the previous owners neglected to change their contact information after a move. Our thanks to Grace and Mike for getting Elle into rescue when it would have been easier to just give her away or turn her over to a shelter! And thanks again to John and Neil for agreeing to take on another foster so quickly!! Wonderful news about Bubba! Let his new journey begin!